Glo Crazy is proud to announce Essex’s very own indoor Ultraviolet Crazy Golf Course! 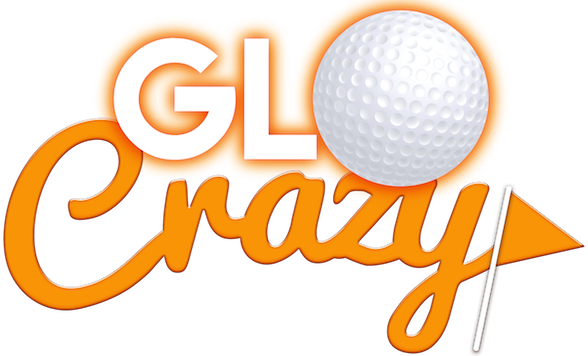 A new 12 hole indoor crazy golf game with a twist and the very first of it’s kind in Essex! We’ve taken crazy golf up a notch with our glow in the dark course, balls and clubs. Put your putting to the test in our immersive UV golfing experience and take on all twelve of our challenging yet super fun holes! 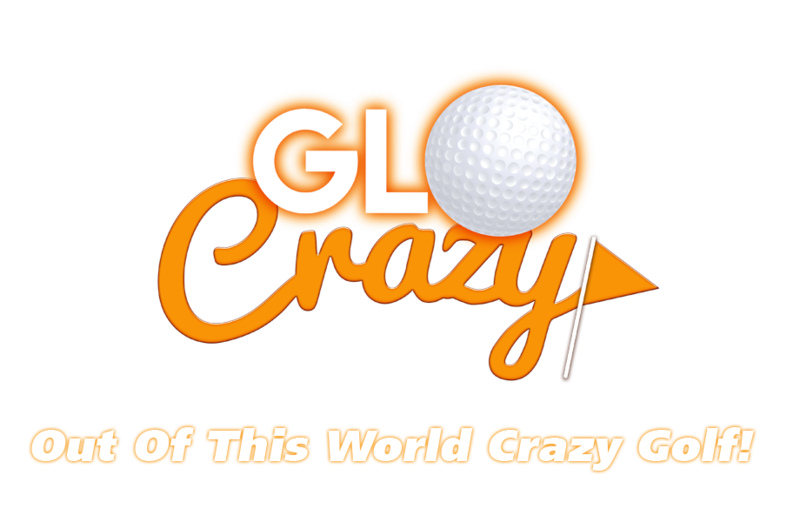 Why not try a spot of Glo Golf Today? Join us now and watch our course evolve over time! We’re not just all crazy golf, housed in Q Entertainment we also have the largest indoor Quasar Arena in the UK, the mega popular Escape Rooms, Gamers Cage, a Photography Studio, a licensed bar, cafe, Pool and arcade games too! All of these can be booked for family fun, corporate events, adult and children’s parties. Why not combine multiple activities to make your event one to remember. Speak to us to create a bespoke package to suit your needs. Contact Us And Book Your Session Today!